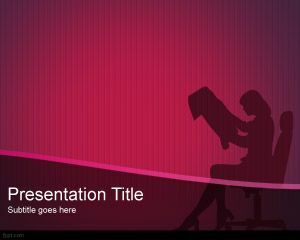 Woman Style PowerPoint Template is a free PPT background template that you can download for free. 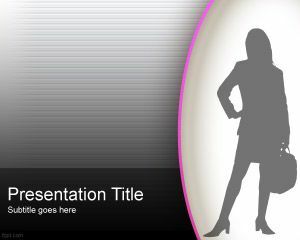 This free PowerPoint template is part of the woman entrepreneurship presentations. 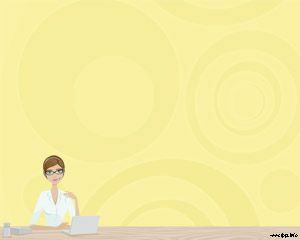 This free PPT template for woman entrepreneurship can be used for business projects and business plans. 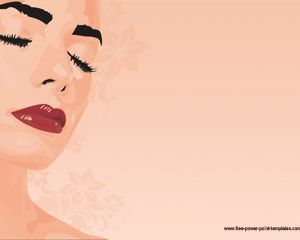 From Wikipedia we have learned that Business and Professional Women’s Foundation (BPW) Business and Professional Women’s (BPW) Foundation is an organization focused on creating successful workplaces by focusing on issues that impact women, families and employers. 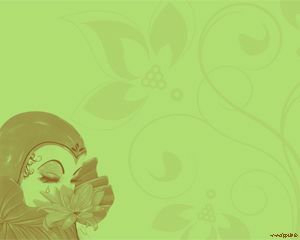 Successful Workplaces are those that embrace and practice diversity, equity and work life balance. Through its groundbreaking research and unique role as a convener of employers and employees, BPW Foundation strives to redefine today’s workplace. 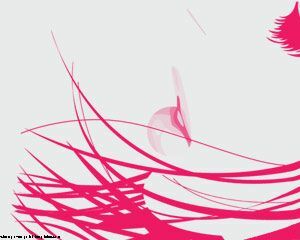 You can download this free PPT template for presentations.